Whether you have a sweet tooth or enjoy a snack with a crunch, these Indiana-made treats will provide your fix of sugar, salt and local flavor. A little bit sweet, a little bit salty and entirely Indy, Just Pop In! 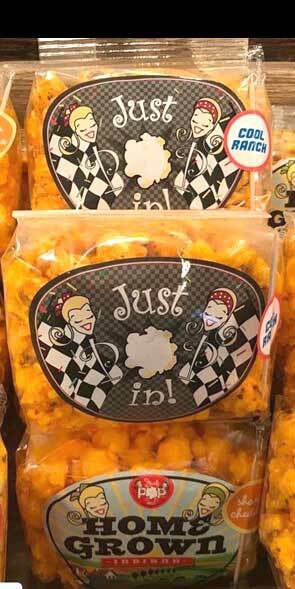 has been making a perfect snack since twin sisters Mandy Selke and Carly Swift started it in 2003. The unique flavors of Just Pop In! — including Beer Cheese, Spicy Ginger Curry, White Chocolate Peanut Butter or Indy Style: Cheddar and Carmel — are available at stores around Indianapolis and at its shop in the Indianapolis International Airport. 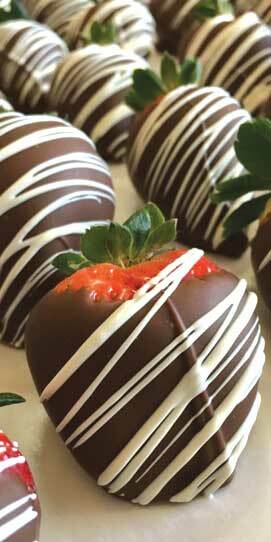 Albanese has been creating soft and flavorful gummy treats, as well as a host of chocolates, for more than 30 years. The company sells more than a dozen flavors of Gummi Bears, along with gummies in the shape of butterflies, blossoms, worms and fruit slices. The factory in Merrillville offers self-guided tours all week and guided group tours Tuesday through Thursday. 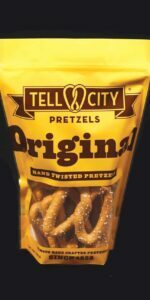 Tell City Pretzel Company has been baking its crunchy snacks since 1858 after a Swiss master baker moved to the area. 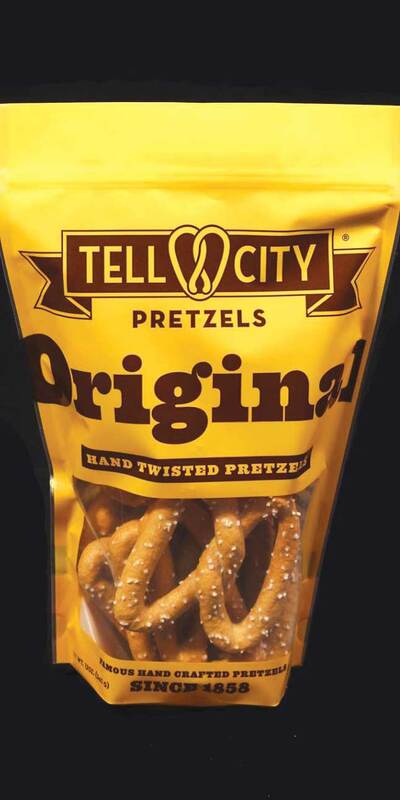 The company sells pretzel sticks and pieces, along with its famous hand-twisted pretzels. The products are available at the store in Tell City, but they can also be found at a number of locations around the state. 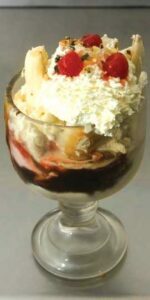 Since 1920, Valpo Velvet Gourmet Ice Cream has been serving up an extra scoop of something special. The family-owned company makes about 50 flavors of ice cream, sherbet and other frozen treats, which are available at the old-fashioned parlor in downtown Valparaiso and at stores in northern Indiana and Illinois. Stop in at the Shoppe to a waffle cone, smoothie, ice cream soda or milkshake. “My family and I love this place,” Rob M. wrote on Facebook. One of Indiana’s top chocolatiers, South Bend Chocolate Company has been making chocolate covered pretzels, cookies, chocolate bars and much more since 1991. There are retail locations around the state, including the shop on Monument Circle in Downtown Indianapolis that serves chocolates, treats and coffee drinks. Tours of the South Bend factory and museum are available every day except Sunday.